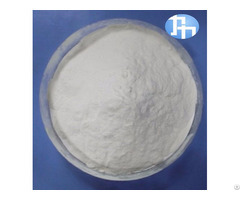 Cream-colored powder.The density is 1.26.soluble in acetone orgnic liquids, including fats and oils, insoluble in water. 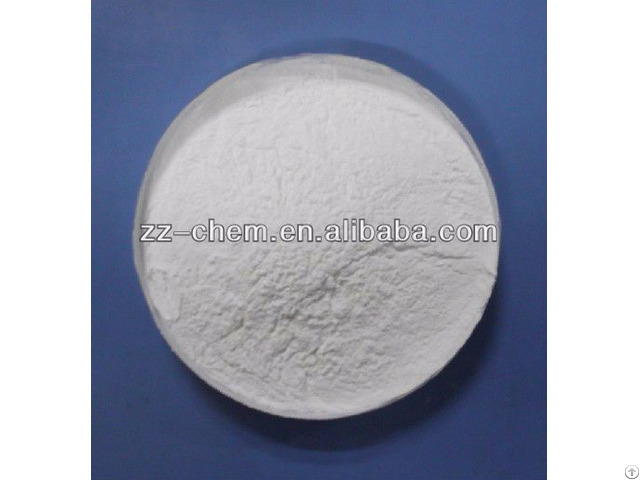 DCBS is a sulfenamide accelerator with excellent antiscorching property and delayed onset of cure, It is compatible with natural and synthetic rubbers.Particularly it produces good adhesion to metal so it is one of the necessary materials for manufacture of radial tyres, wire belts and shock-absorber. Be kept in low temperature off heat and moisture.The period of storage stablity is no more than one year. 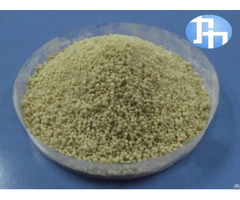 This product could be oiled or granular based on customer accurate requirement. Its packing is 25kg plastic woven bag or 25kg drum, paper with plastic film bag.